Travel Counter, Smoking Rooms, Internet/Wi-Fi, Catering, Backup Generator, Family/Child Friendly, Recreation, Restaurant, Airport Transportation, Parking. Television Room, Complimentary Newspaper, Smoking Rooms, Iron/Ironing Board, Safe Deposit Locker Facility, Child Care, Refrigerator Room, House Keeping, Attached Bathroom, Desk. 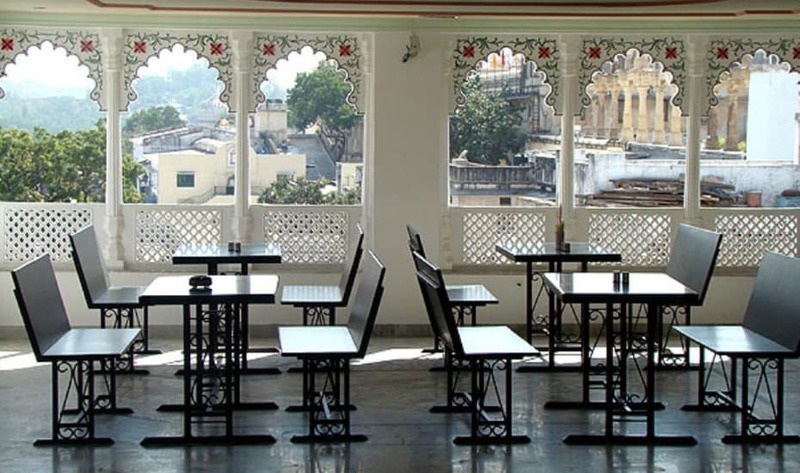 User reviews for "Govind Palace Hotel Udaipur"